“How one generation loves, the next generation learns.” Did you know that children learn most by observing and emulation? If you treat your own parents with love and respect, your child will most likely do the same for you. Here, we retell the story The Wooden Bowl, which best exemplifies this belief. An elderly man, who had trembling hands, blurred vision, and experienced difficulty walking, lived with his son, daughter-in-law, and 4-year-old grandson. 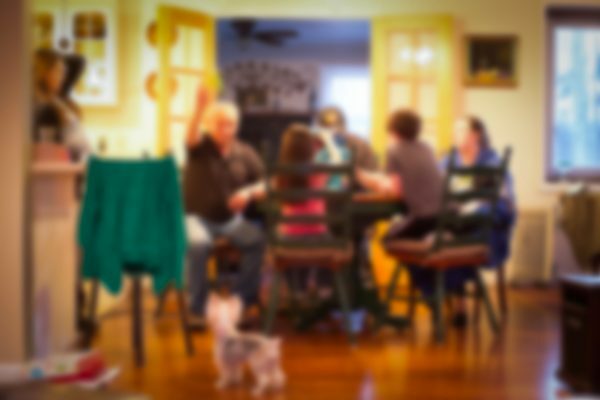 At dinnertime, the family would always have their meals together at the table. 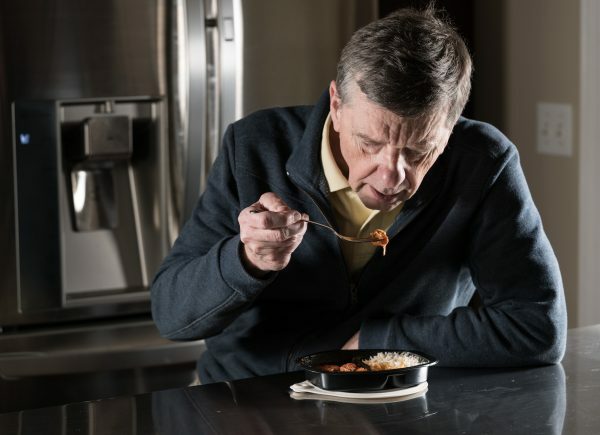 But as the aging grandpa grew more feeble, eating became a demanding task. 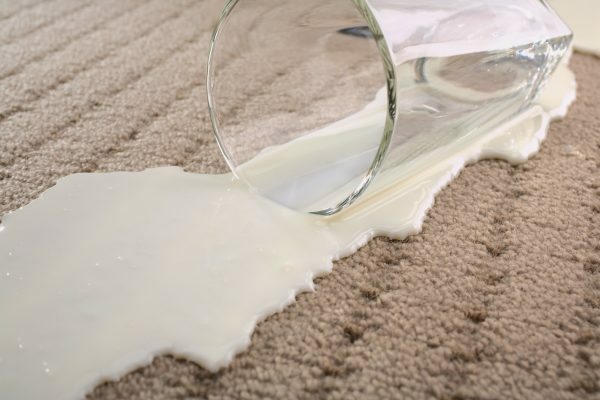 Oftentimes, the elderly man would accidentally drop his peas onto the floor, and milk would be spilled on the tablecloth, owing to his shaky hands and poor eyesight. Seeing the mess, his son and daughter-in-law got frustrated. “I’ve had enough of his spilled food and noisy eating. I am sick of all this mess. He spoils our dinner time,” the son told his wife. They figured they had to do something about it. So, the son and daughter-in-law arranged for the frail grandpa to eat by himself at a small table they had set up in the corner. 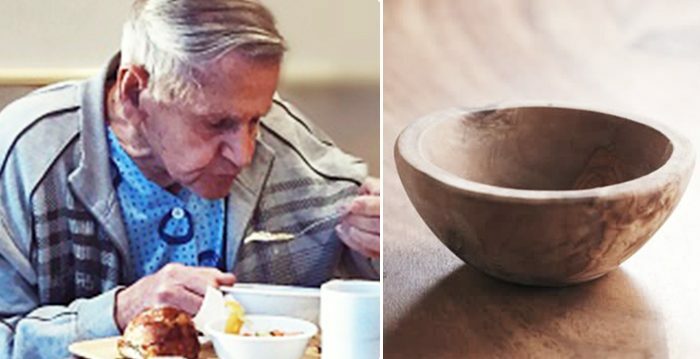 They also gave him a wooden bowl so as to prevent the old man from breaking their dishes. From then on, the old man ate his food served in a wooden bowl alone, while the rest of the family enjoyed dinner at the main dining table. 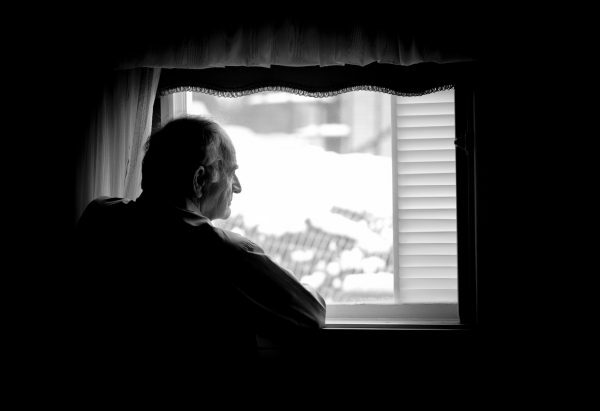 Cast aside by his family, the grandpa would sit in the corner looking dejected. He often had tears in his eyes as he ate alone. The 4-year-old grandson witnessed all these events in silence. The boy smiled and looked at his father. “I am making a little bowl. You and mom can eat your food using this bowl when I grow up,” he replied innocently. The 4-year-old’s words hit his father hard, and he relayed what happened to his wife. Tears rolled down their cheeks as they realized their poor behavior. It was a real wake-up call that made them see how selfish they had become. The next evening, the boy’s father gently held Grandpa’s hand and escorted him back to the main table, where they sat together for dinner. Grandpa was treated as an honored guest, and everyone was smiling. Since then, the old man was never alone at dinnertime. He ate his meal at the table with his family, and the son and daughter-in-law no longer cared about spilled food or the tablecloth. They had set aside those petty concerns. What was most important to them now was a loving household where everyone cares for one another. As the saying goes, you reap what you sow. Your children are watching and imitating your actions. If you mistreat your parents, your children will emulate and treat you the same way in the future. Hence, parents need to set a good example for their children to care for their elderly parents, as they too will grow old one day. In fact, in traditional Chinese culture, filial piety is the number one good deed, and it’s expected of parents to correctly educate their children in how to be proper human beings with a sense of morality, whilst children should in turn respect their parents. So, it’s not just an aspect of correct behavior on the surface that is highlighted in this story, but a change in thinking from within—people ought to be more tolerant, understanding, and kind toward one another.